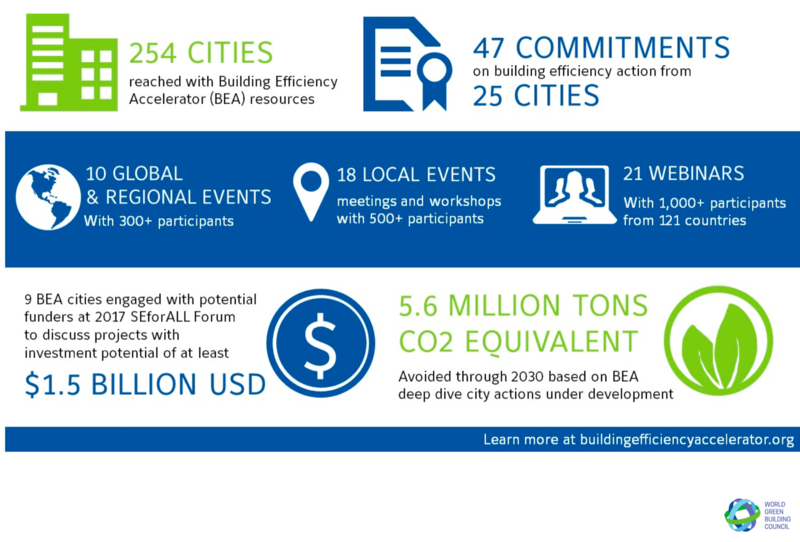 The Building Efficiency Accelerator (BEA) is a public-private collaboration that speeds the development and implementation of building efficiency policies and practices in cities around the world. It is led by the World Resources Institute, in support of the United Nations Sustainable Energy for All (SE4ALL) initiative. 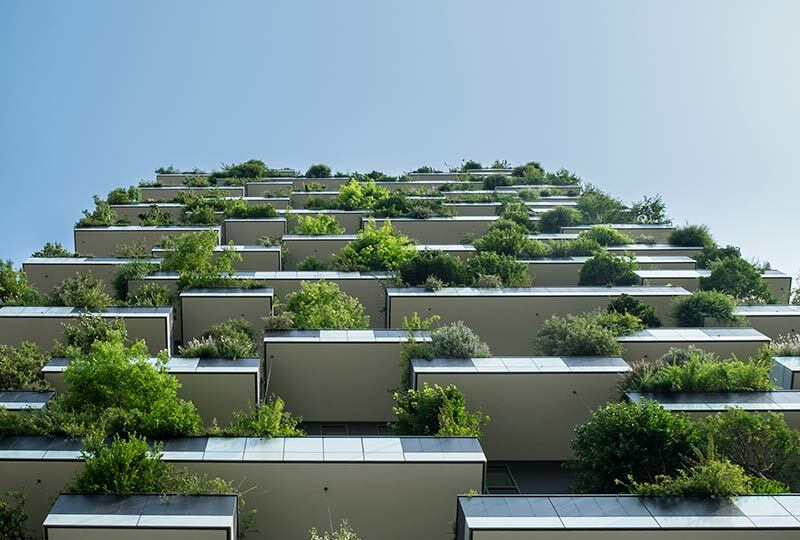 We are a delivery partner for the BEA, and a number of our Green Building Councils (GBCs) are providing valuable technical advice and bringing together the building and construction sector to support collective development of a city’s policy or strategy. 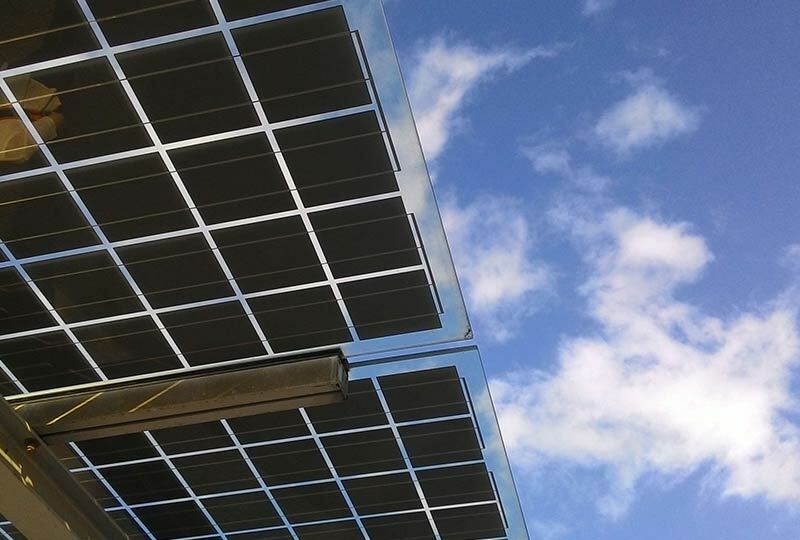 In 2016, GBCs in Colombia, United Arab Emirates, Poland and South Africa joined the BEA and have been directly supporting the cities of Bogota, Dubai, Warsaw and Tshwane, with the aim of doubling their rate of energy efficiency. 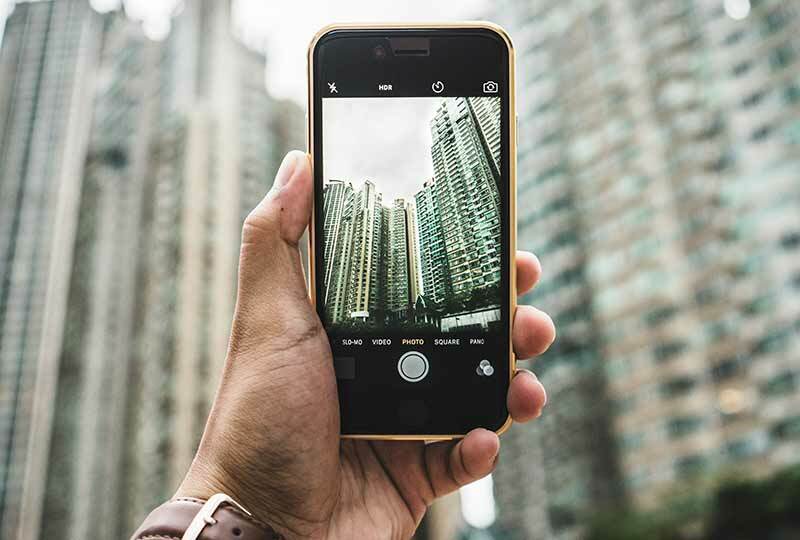 In 2017, two further GBCs joined forces with cities to ramp up energy efficiency in buildings through the programme. The Kenya Green Building Society has played an active role in bringing Kisii County and Nairobi into the BEA, and the India Green Building Council is supporting the city of Coimbatore to reduce energy use in buildings. 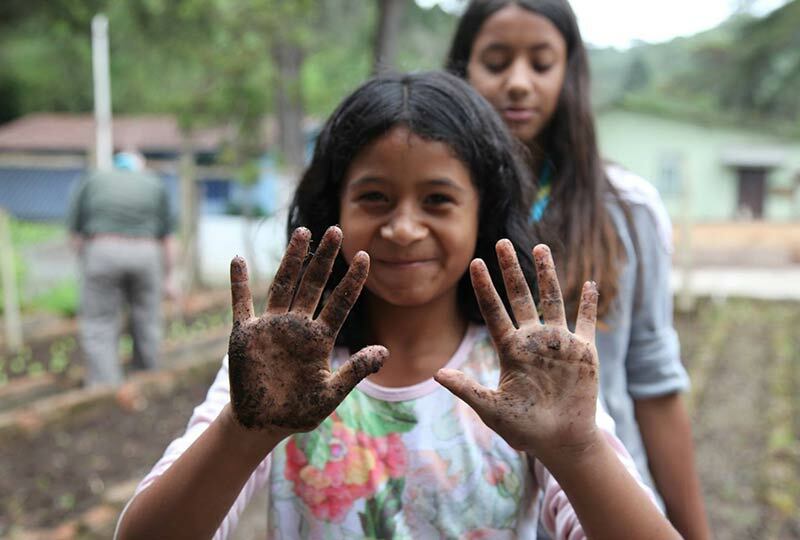 In 2018 GBCs have been making progress with Costa Rica signing up the municipality of Belen. Mexico signed up the state of Campeche and achieved commitment and support of national agencies Secretary of Energy (SENER ) and National Commission for the Efficient Use of Energy (CONUEE. Additionally, Colombia has achieved commitment from the Ministry of Housing to support the national engagement and has received a letter of interest from the city of Cali. Guatemala has also received a letter of interest from Guatemala City. With two-thirds of the world’s population expected to live in cities by 2050, and 80 per cent of greenhouse gas emissions currently coming from cities, we must work hard to support major decision makers in cities. The Americas Regional Network has launched the Cities Climate Action project supported by the BEA, with the funds received from P4G. 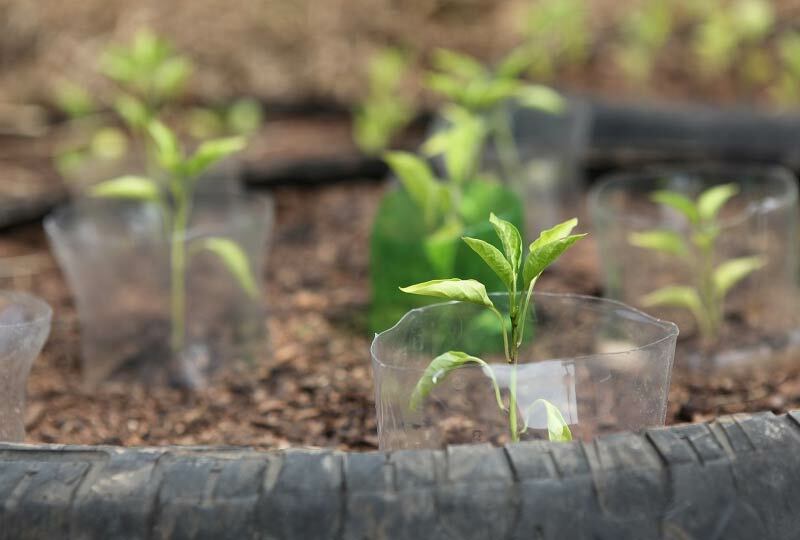 With this support GBCs such as Brasil, El Salvador, and Peru have joined the recruitment efforts delivering active engagement with different municipalities interested in joining the program. The infographic below provides an overview of the BEA's achievements to date. How can my Green Building Council or city join the BEA? Green Building Councils are welcome to join the BEA by supporting one or more of the 28 participating cities. If you represent a city government and would like to join the BEA, please contact Dominika Czerwinska, Membership & Regional Networks Director via office@worldgbc.org.